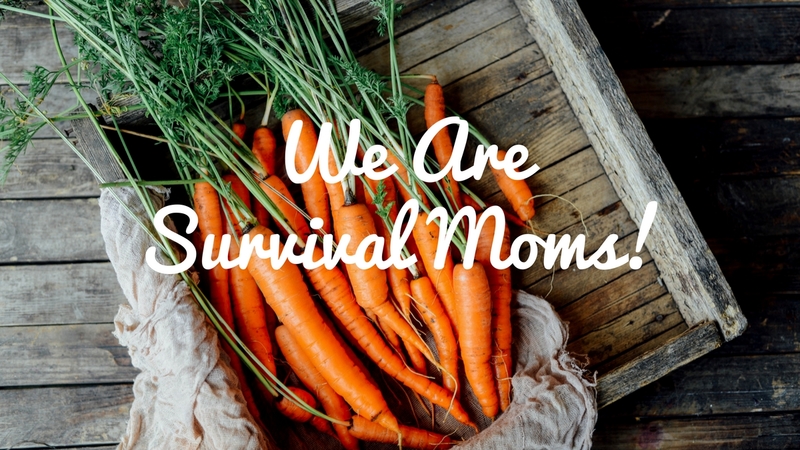 We are Survival Moms: passionate, compassionate, prepared, and strong. 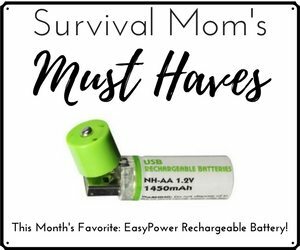 It doesn’t matter if you’ve got a full house of family members of every size and shape, if you’ve got an empty nest, you’re a spring chicken just getting started with life, or if your life doesn’t include a spouse or children at all, there’s a place for you among the Survival Mom tribe. What holds us together is our desire to see our loved ones safe and cared for when disaster strikes, and we’ve got the determination to make that happen. 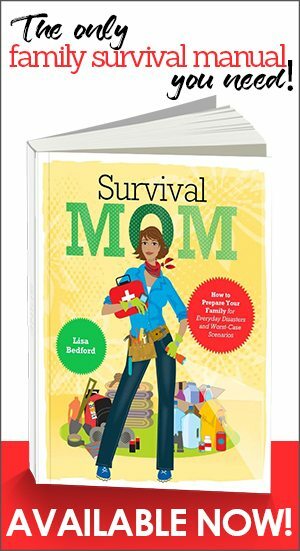 In the We Are Survival Moms! Facebook page, there are hundreds of women just like you. 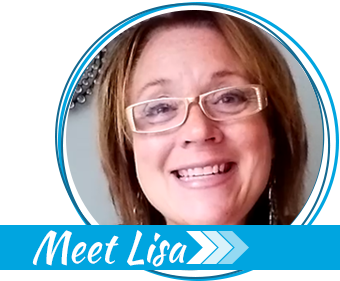 You can ask questions, look for advice, share your victories, and swap ideas for developing your preparedness. 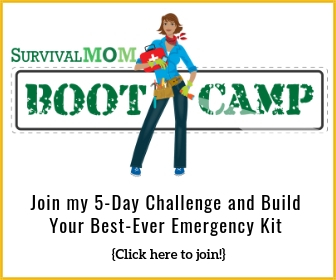 This is your space to connect with like-minded Survival Moms and make friends for life. So what are you waiting for? Join us today!